The 3some sisters are not just three, but four people. And they are not sisters, because there are 3 guys in the group. 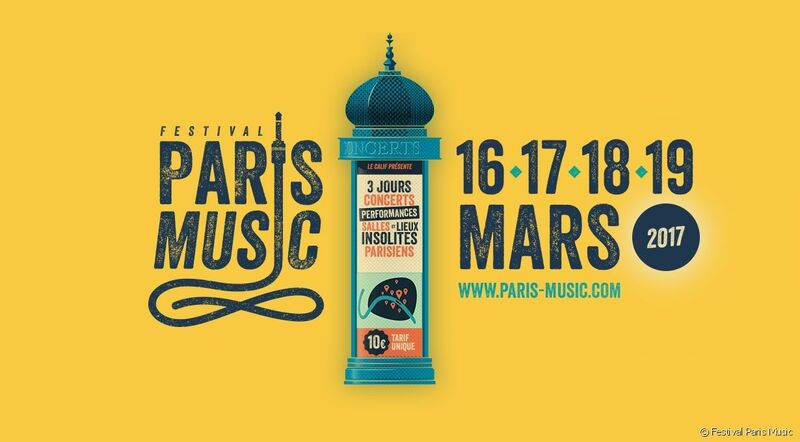 Playing on March 16th at the Museum of Fine Arts of the city of Paris at 3:00 pm, located inside the beautiful Petit Palais and in a short distance from the BVJ Champs-Elysées Monceau Hostel in PARIS, the group promises one of the most dancing nights of the Paris Music Festival! Seabuckthorne is a tree with very strong therapeutic properties. 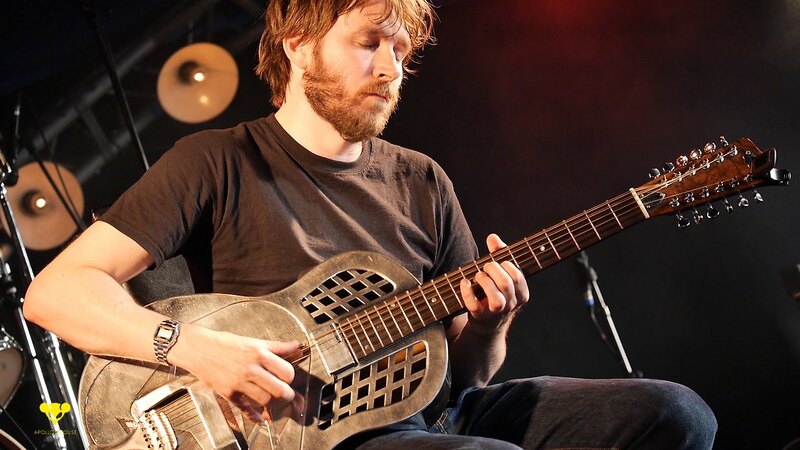 The music of the English guitarist Andy Cartwright is also like that: he makes sounds, harmonies, frescoes and surprising stories jump out of his instrument. His presentation will take place on Saturday, March 18 at 3:00 pm in the Archaeological Crypt of the Atrium of Notre Dame, near the BVJ Louvre Youth Hostel! 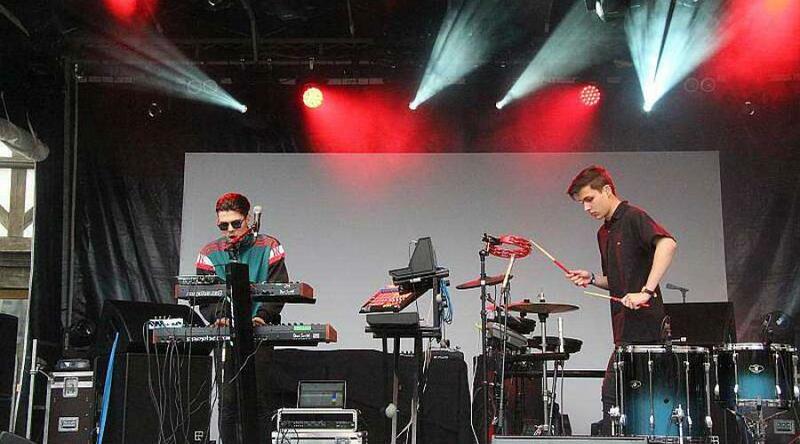 Composed by two young guys from the city of Saint-Brieuc, in the region of Brittany in France, the Colorado group brings us back to the 80’s with their dancing synth-pop. They will play in the modern Le Point Éphémère on Friday the 17th of March at 20:00, on the bank of the beautiful Canal Saint Martin, accessible from all BVJ Youth Hostel Paris. 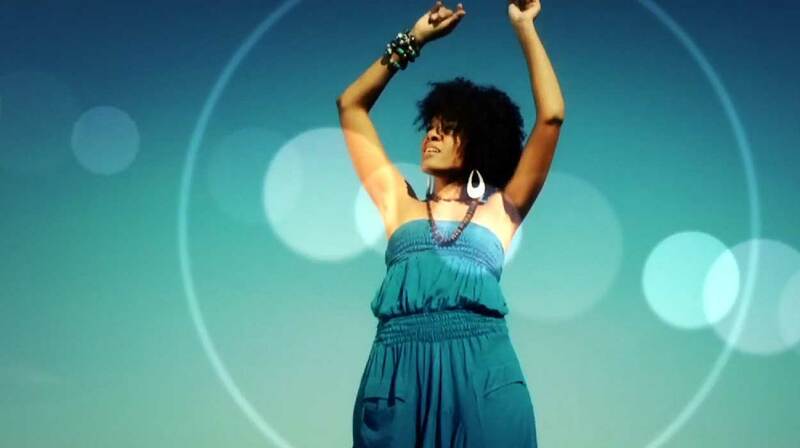 Originally from the Antilles, singer Corine Pierre-Fanfan blends her Antilles, Guadeloupe and Martinique roots with jazz and soul music and promises one of the festival’s most beautiful concerts. Saturday 18 March at 7:00 pm at the jazz club Le Baiser Salé, very close to the BVJ Louvre Youth Hostel. 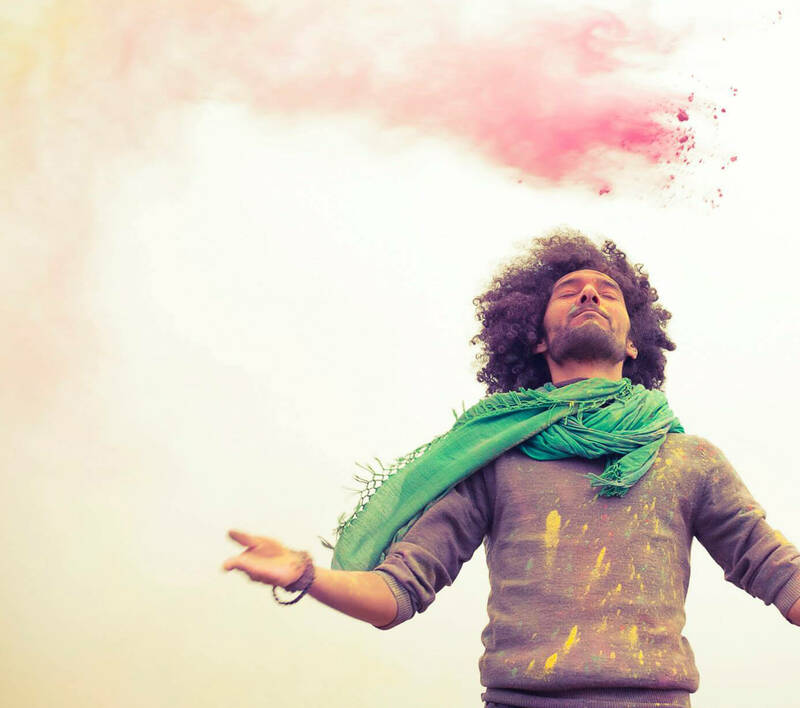 If this name makes us think of a country, it is because N3DISTAN is not just a musical group: it is more an utopia, where free Arabic music is created, blending oriental poetic and musical traditions with hip hop and electronic music! Saturday 18 March at 8pm at the Café de la Danse, in the trendy Bastille district, a short distance from all BVJ Paris Youth Hostels! Born in Greece, Maria Símoglou honors the finest musical heritage of her country: the rébétiko – a musical style born in the taverns and low neighborhoods of Athens after World War I – and is considered the Blues of southern Europe. Sunday March 19th at 5:00 pm at the Quai Branly Museum, accessible from all BVJ Paris Youth Hostels! BVJ CHAMPS-ELYSEES MONCEAU: a modern, Parisian and sophisticated Youth Hostel inscribed in the history of Paris!